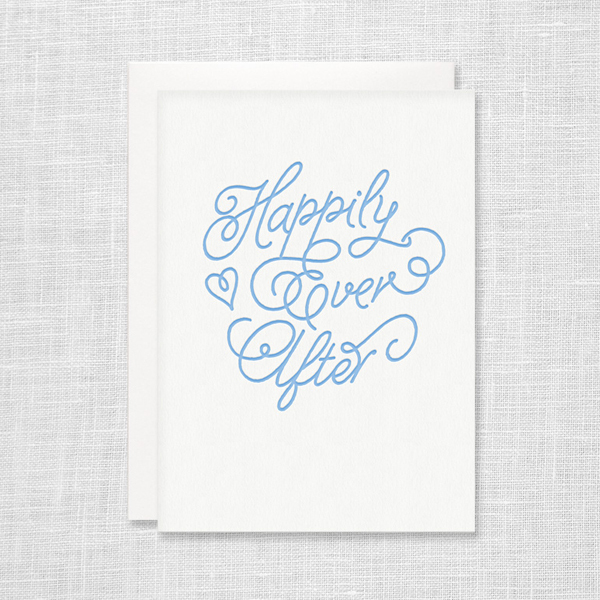 We've designed two new letterpress baby announcements that are now available in our shop. 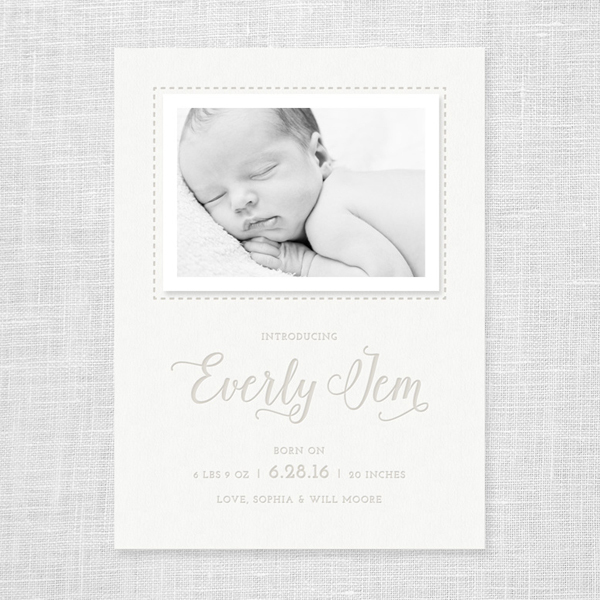 Our Everly Photo Birth Announcement features flowing script lettering and charming details like a letterpress "stitched" frame to place your wallet size photo into. 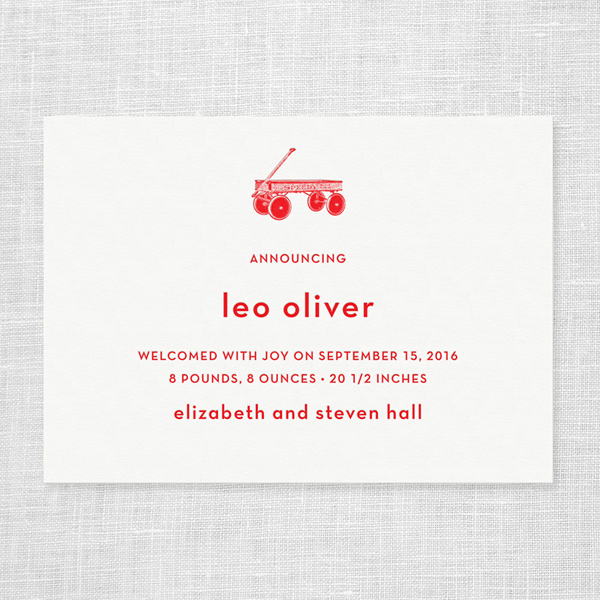 Our Wagon Birth Announcement has a classic child's wagon motif and simple, sans-serif typography for a clean, classic look. 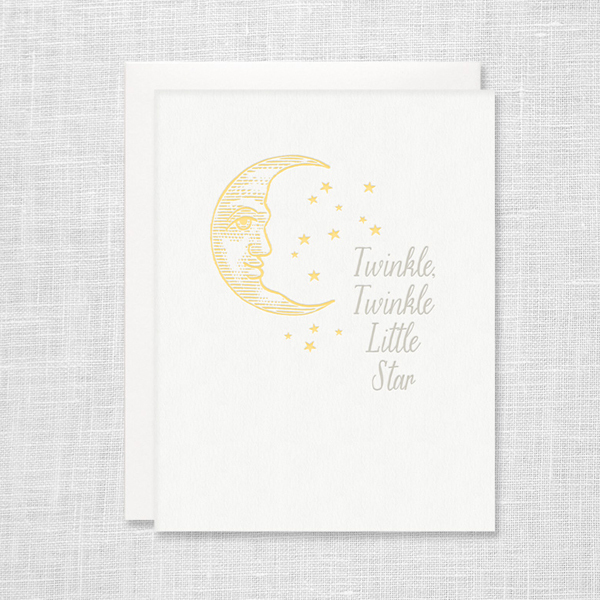 Personalize your baby announcement with your choice of ink color and the addition of a letterpress return address or envelope liners in one of our bright, beautiful sparkle papers. 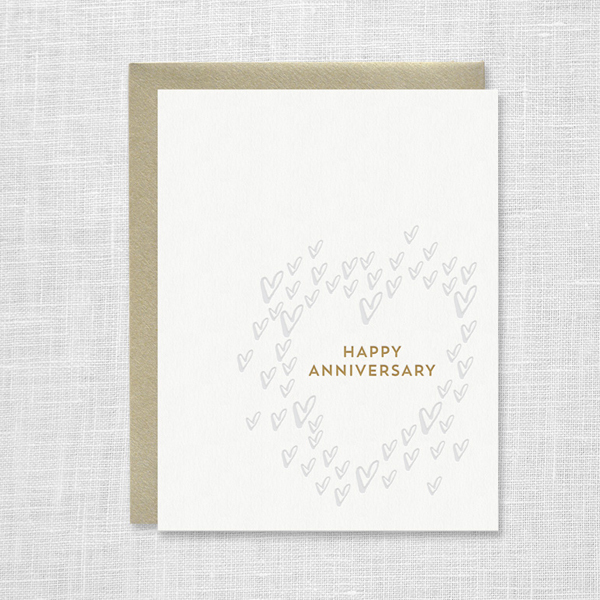 I've been spending lots of time at the sketchbook, computer and printing press lately, and we've added several new letterpress cards to our growing collection. 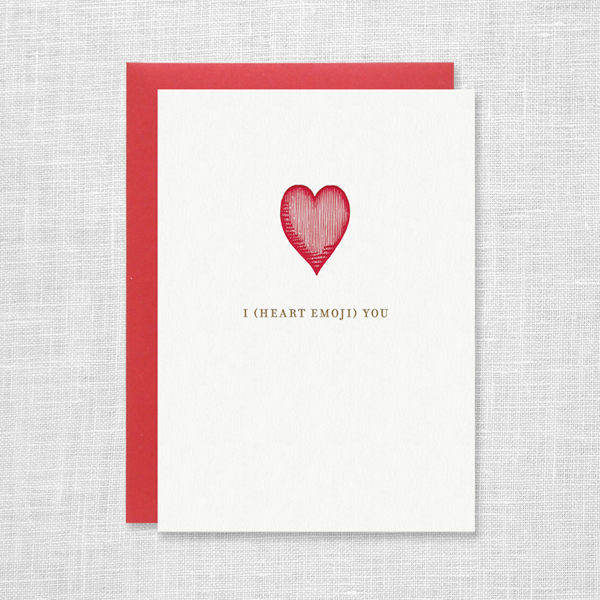 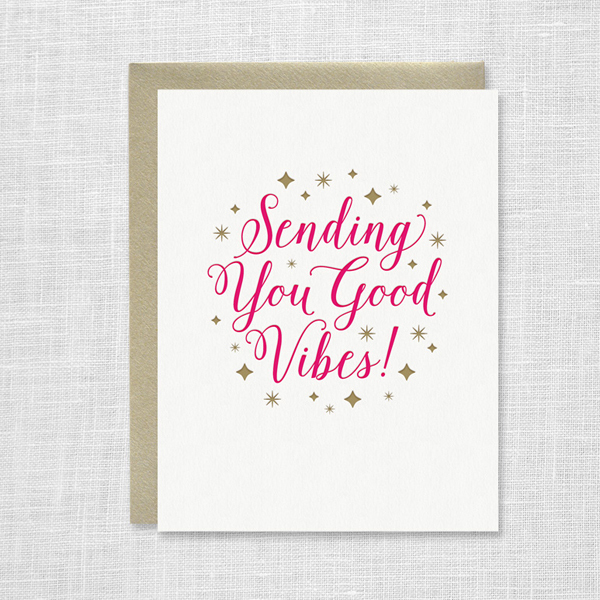 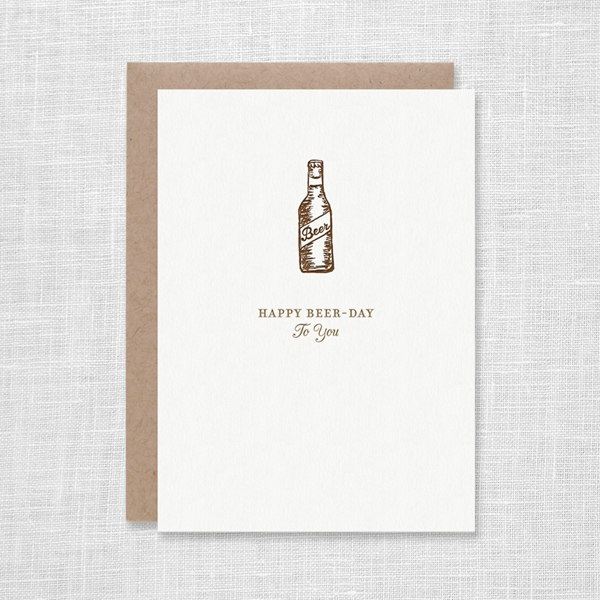 From birthday cards for beer and wine lovers to encouragement cards for spreading good vibes, shop our new arrivals to see what's new and coming soon! 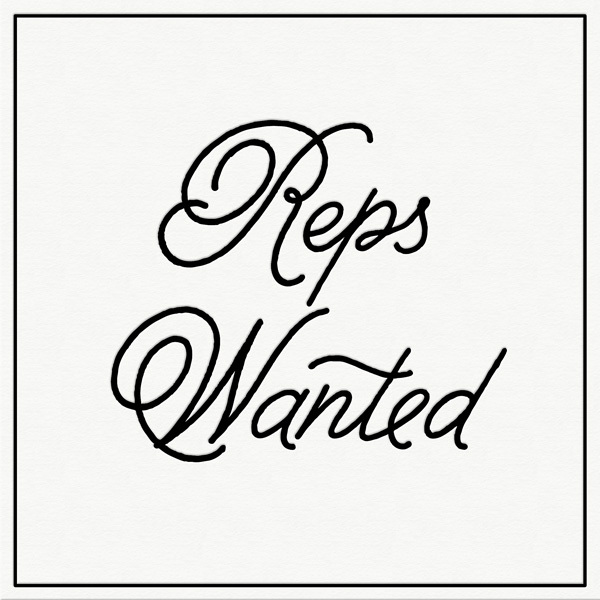 We're growing and are currently looking for independent sales reps in all territories, except for here in the Bay Area. 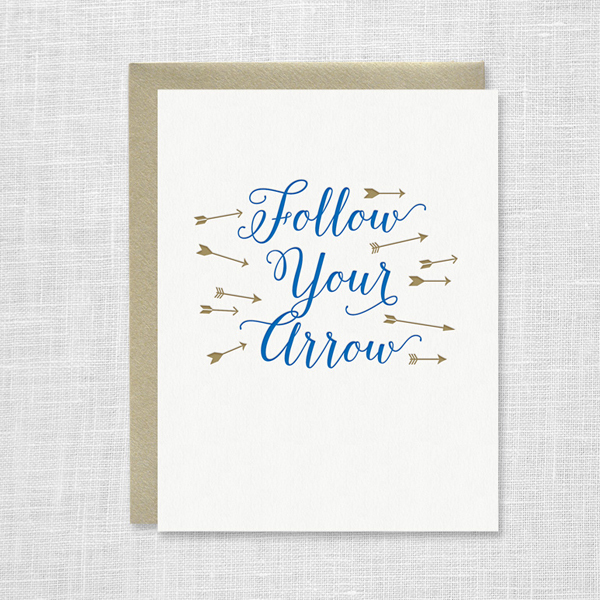 If you are a rep interested in introducing our quality letterpress cards and stationery to your accounts, we'd love to speak with you! 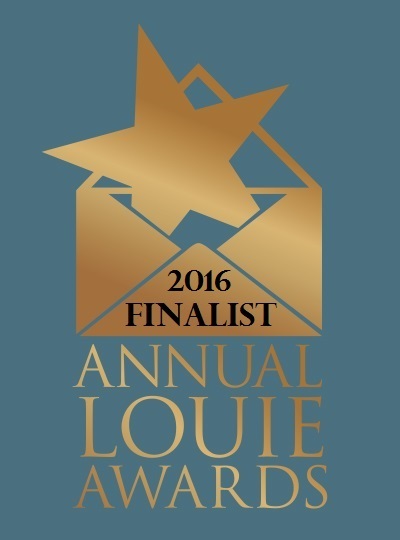 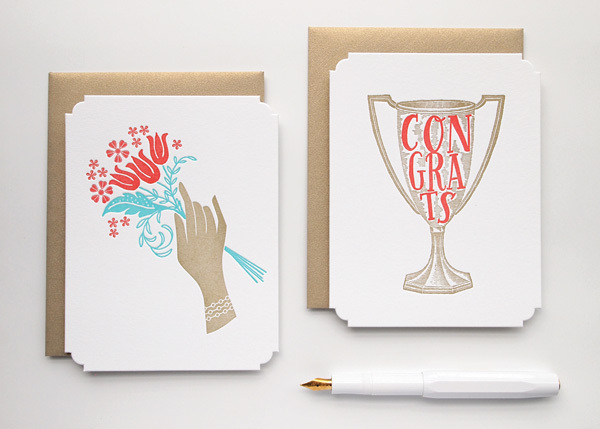 We're both honored and excited that our Deluxe Greetings were chosen as a finalist in the 2016 Louie Awards for their excellence in the letterpress category. 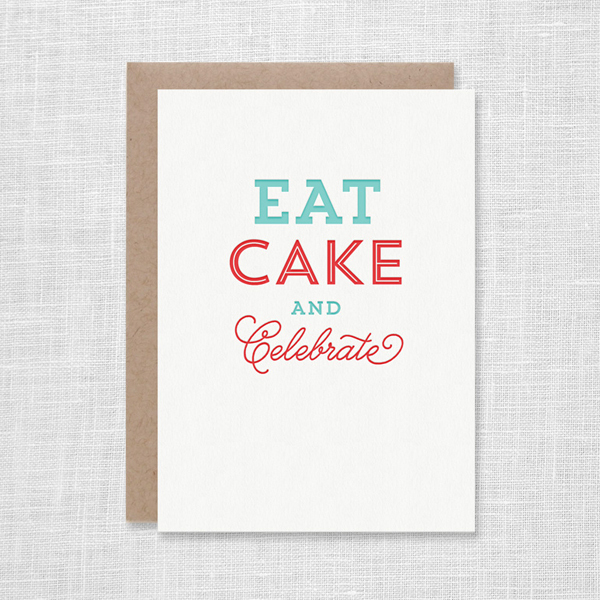 The winner will be announced during National Stationery Show week—can't wait!